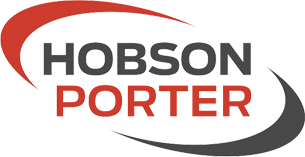 2016 began in the same way 2015 ended for Hobson & Porter – in a position of great strength in the marketplace, on both sides of the Humber. 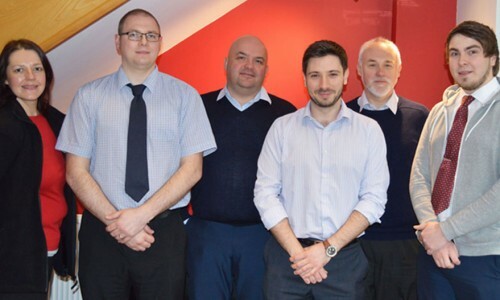 Within our minor works division, we have taken on an Estimator – Malcolm Revell, while the transfer of Pete Shaw to the division will provide extra support in contracts management. 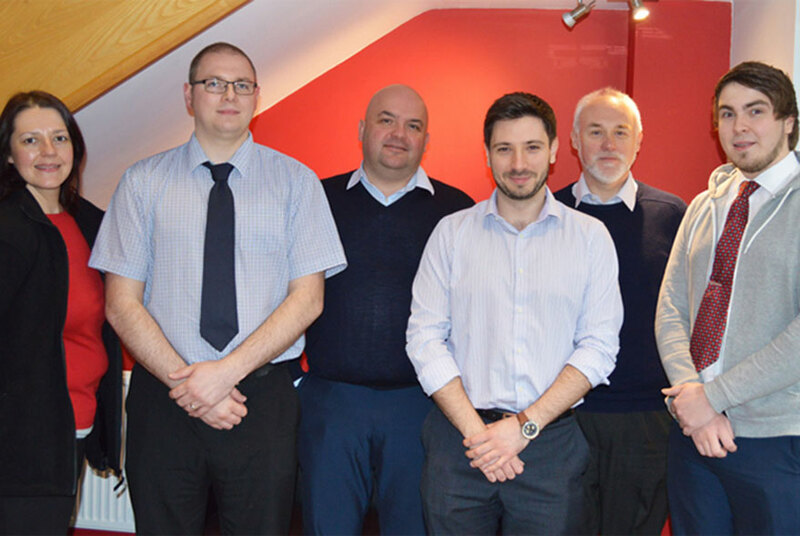 Paul Baker has joined us in the pivotal position of Health and Safety Manager. We were also delighted to offer Callum Normington the position of Technical Assistant in minor works. Callum initially came to us on a work placement in December 2015. We were extremely impressed with his positive attitude and willingness to learn new skills, as well as his strong all-round ability; as a result, he is now beginning his new career with Hobson & Porter. With the new employees joining our team and as we go from strength to strength at Hobson & Porter, we look forward to the exciting year ahead.